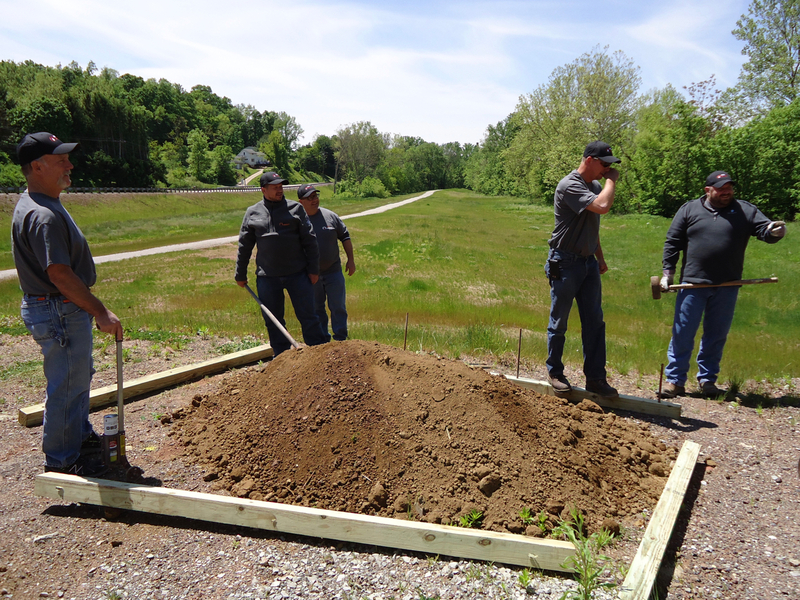 Employees of PDC Energy donated time and money to plan and plant a butterfly garden at the park entrance near the Devola Trail in May of 2016. 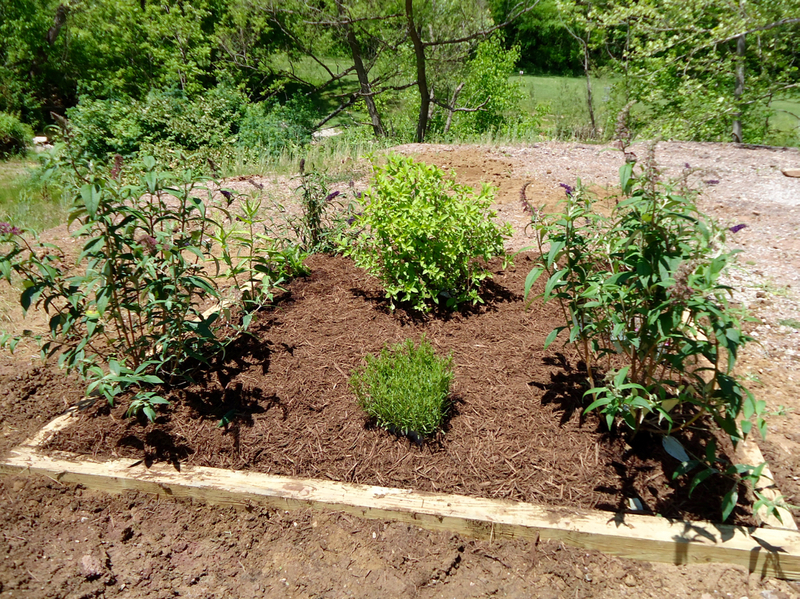 Dirt, mulch, timbers, and plants were used to complete the project. 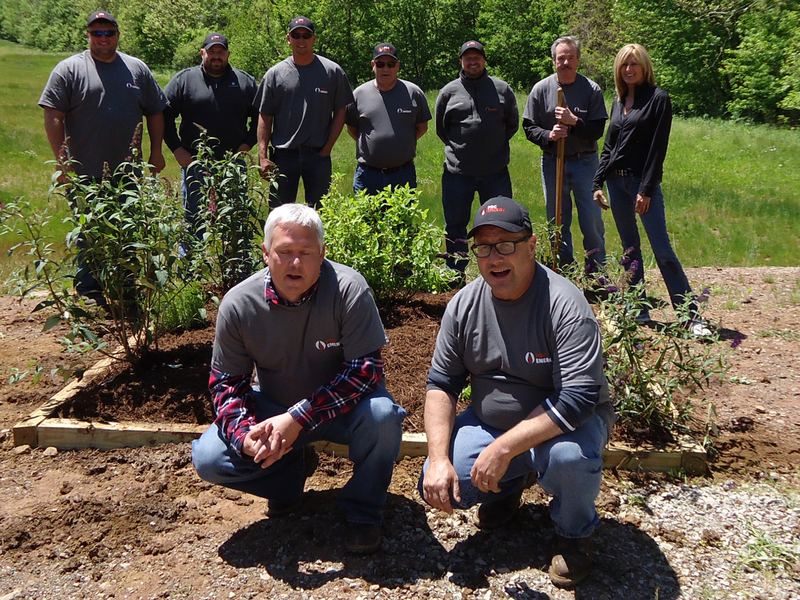 PDC calls it “Energizing our Community.” It is a companywide event, where PDC volunteers help the community in various ways. 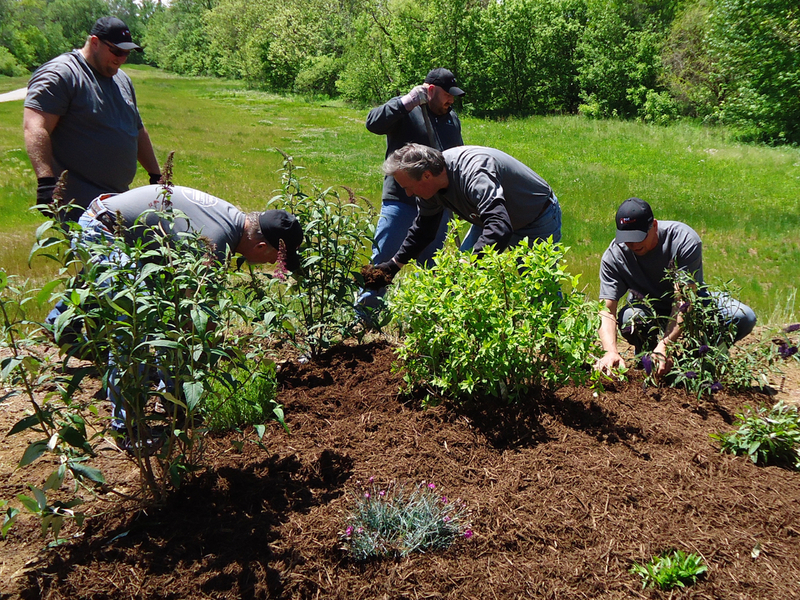 Those who are not able to volunteer time make a contribution to Operation Gratitude or other worthy charity. About ten employees worked on this project in some capacity. PDC Energy is an exploration and production company headquartered in Denver, Colorado focused on value-added organic growth through active horizontal drilling programs. PDC’s operations include production, development, exploration and marketing of crude oil, natural gas and natural gas liquids (“NGLs”). PDC’s portfolio is comprised of two areas: The Wattenberg Field in Colorado and the Utica Shale in Ohio. PDC’s Southeastern Ohio facility is located at 2167C State Route 821 near Marietta. Thanks PDC for the beautification!!!!!! !